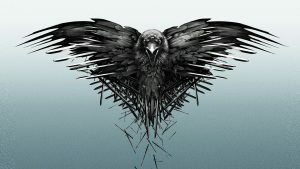 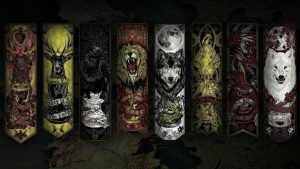 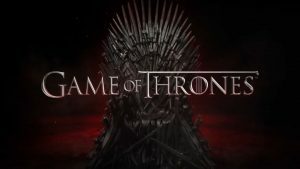 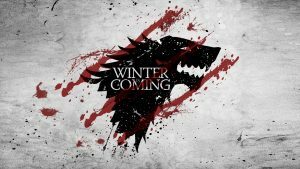 This wallpaper is the #12 collection of all 20 Game of Thrones wallpapers. 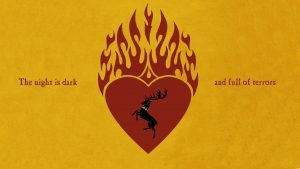 My newest stock of desktop background with special theme. 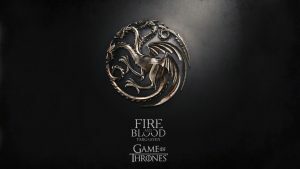 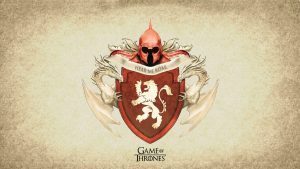 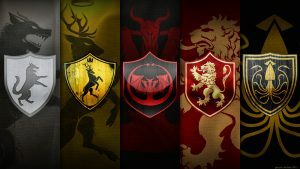 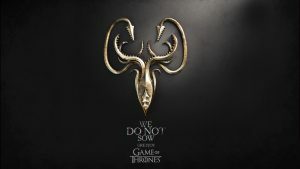 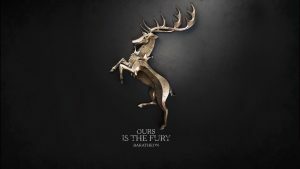 It’s featured with special Game of Thrones background and 9 house sigils logo.